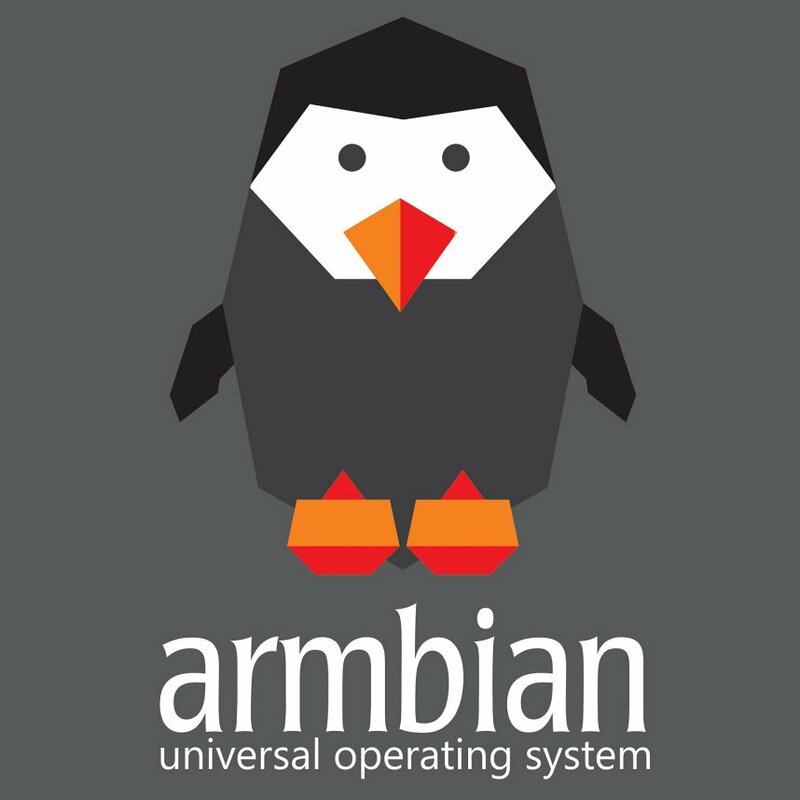 Armbian is a lightweight Debian Jessie or Ubuntu Xenial based Linux distribution specialized for ARM-based single board computers, like the PhidgetSBC4. If you are interested in a better desktop experience with the PhidgetSBC4, Armbian is for you. The first step is to install and unzip the image file. It can be found here. Next, write the image file to your SD card. Writing an image file to an SD card is covered in detail here. After inserting your SD card and providing power, your SBC will begin to boot. It is important to note that the green LED will no longer indicate boot status, and your SBC will not show up in the Phidget Control Panel. 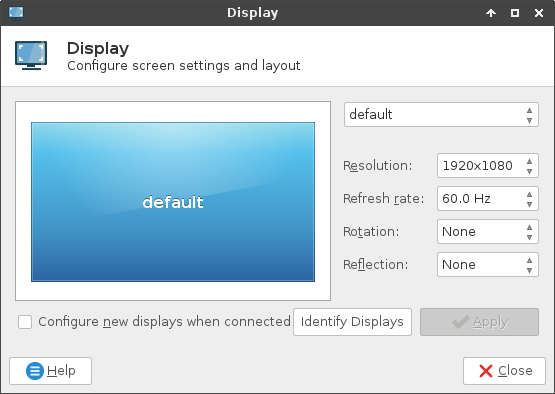 After booting, you can access your SBC via SSH, or by connecting a monitor to the HDMI port. After logging in you must set a new password, configure your system, and then reboot. Make sure you have the most up-to-date packages. After modifying the file, simply reboot your SBC for the changes to take effect. 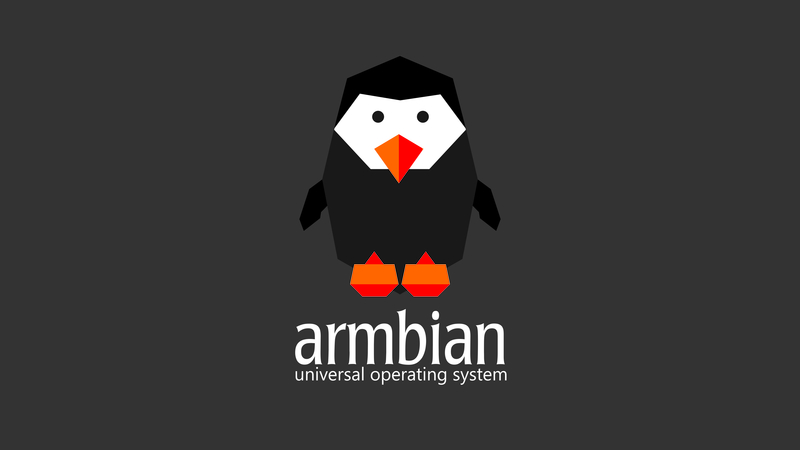 For more information about Armbian, check out their documentation.